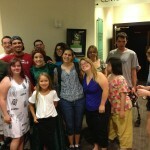 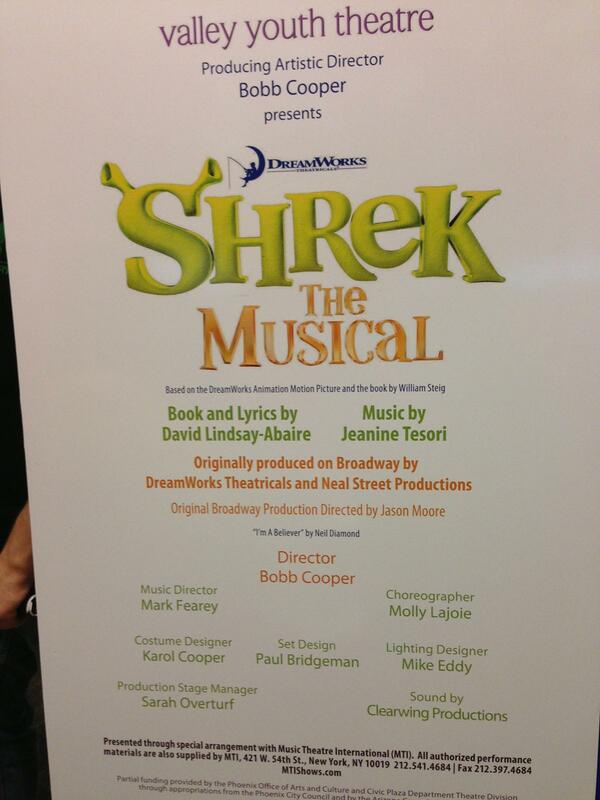 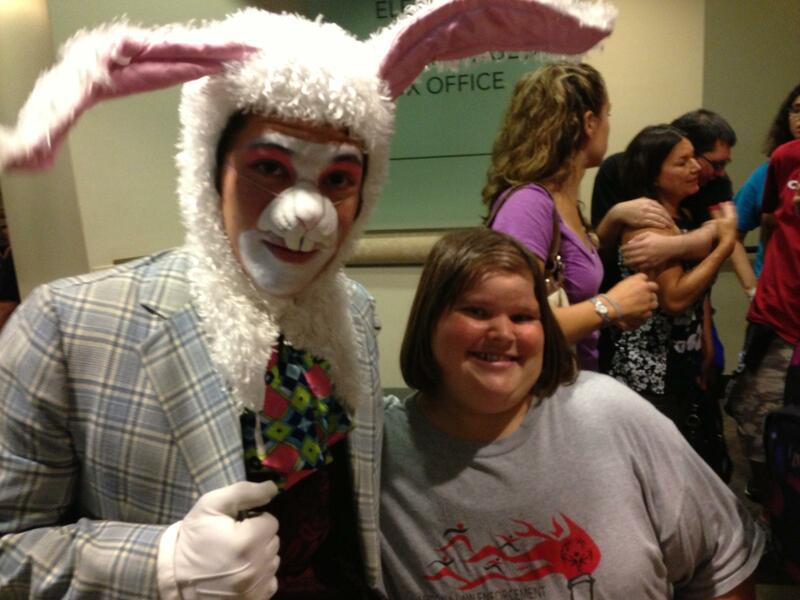 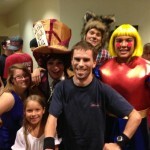 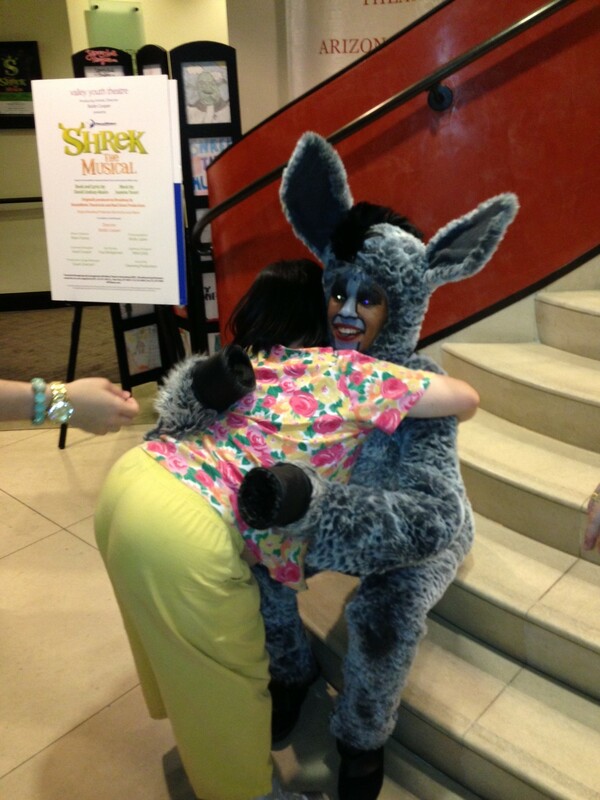 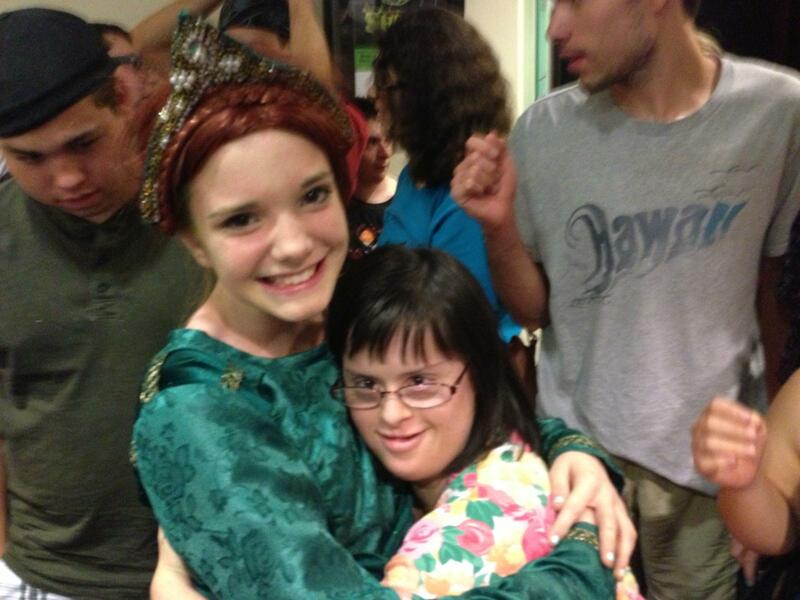 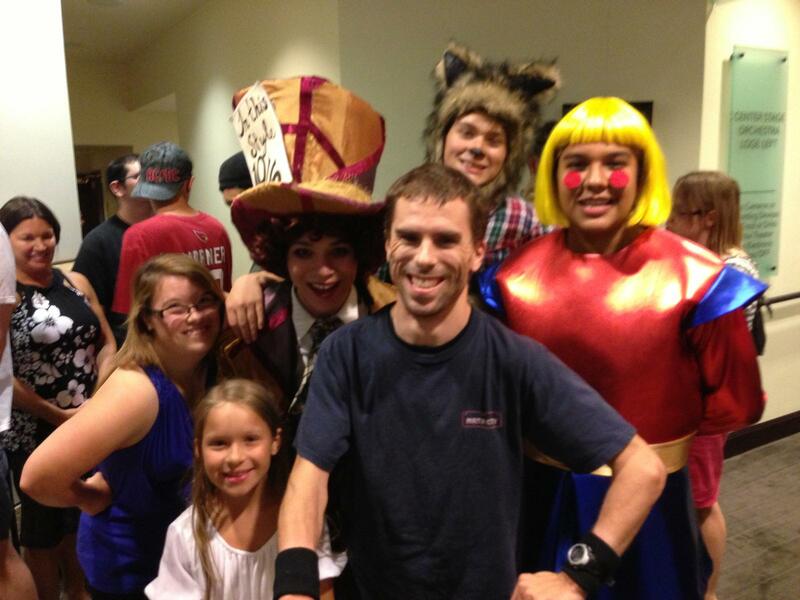 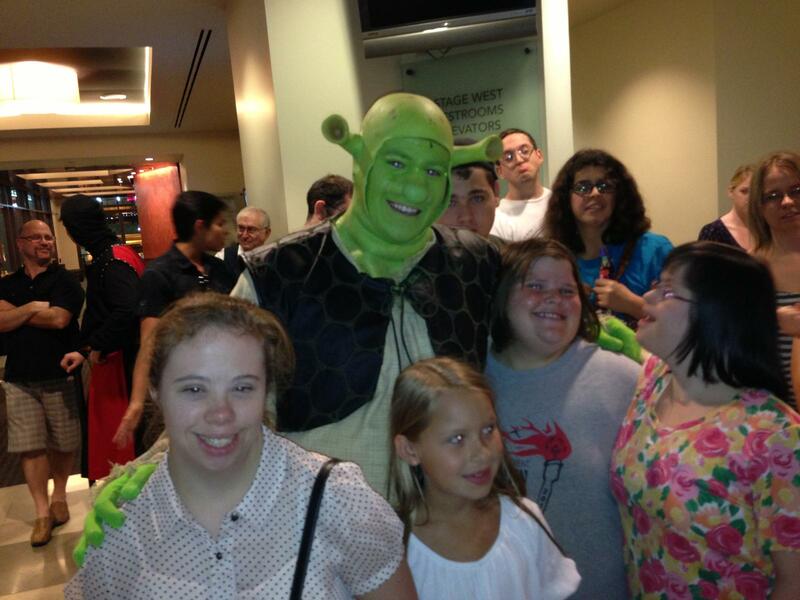 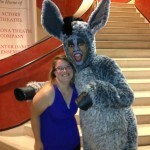 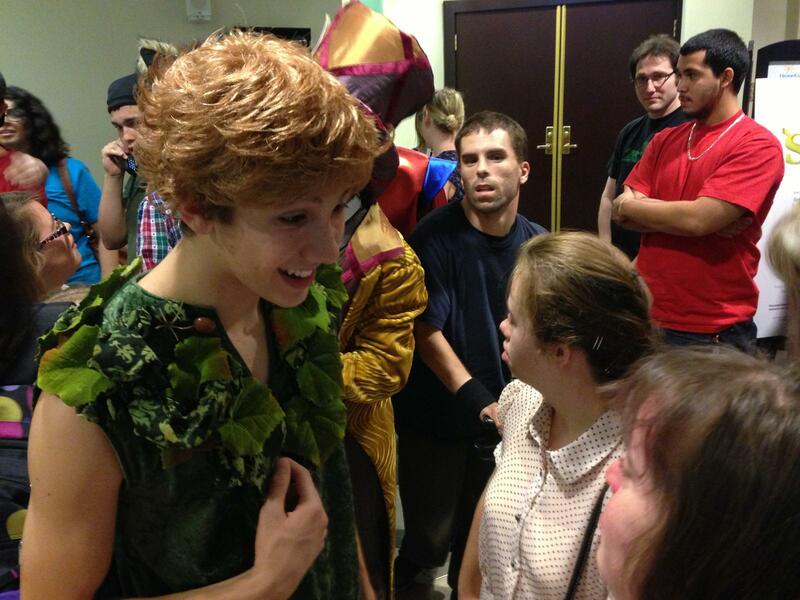 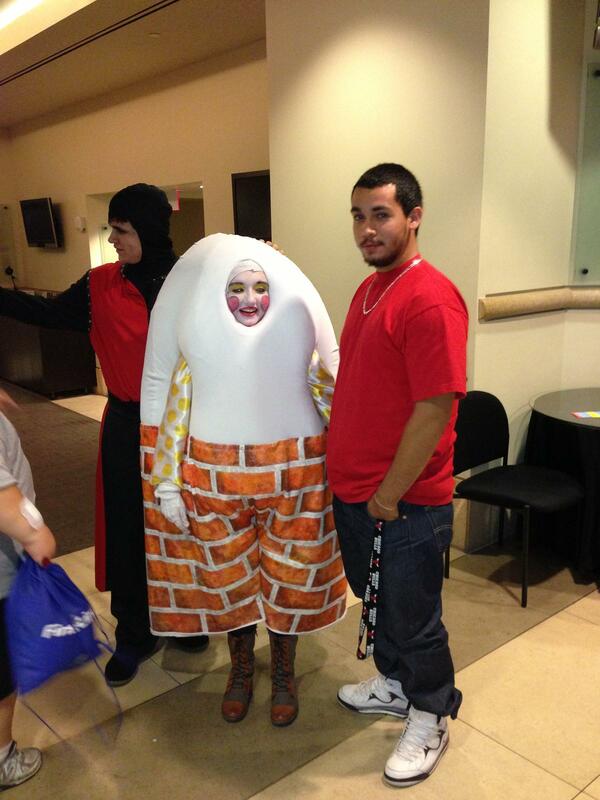 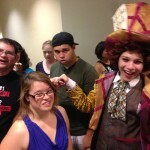 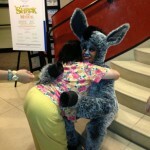 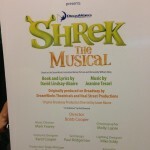 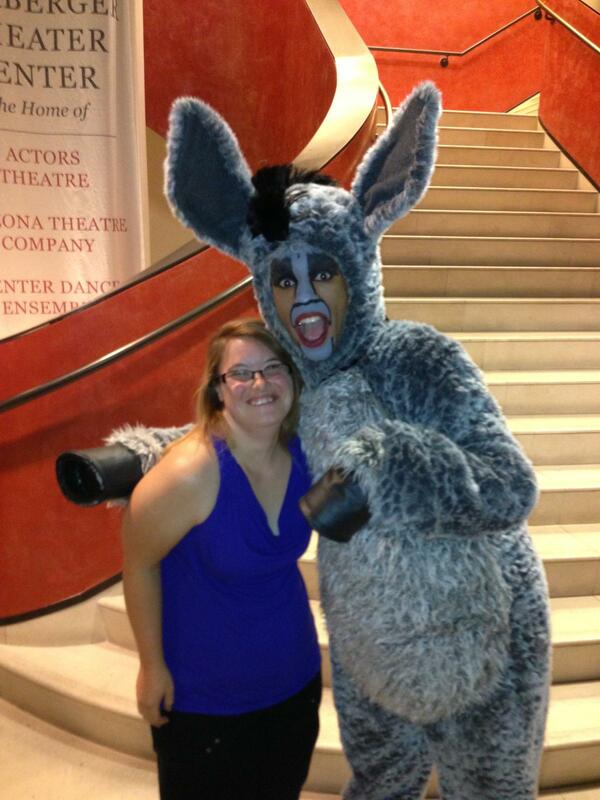 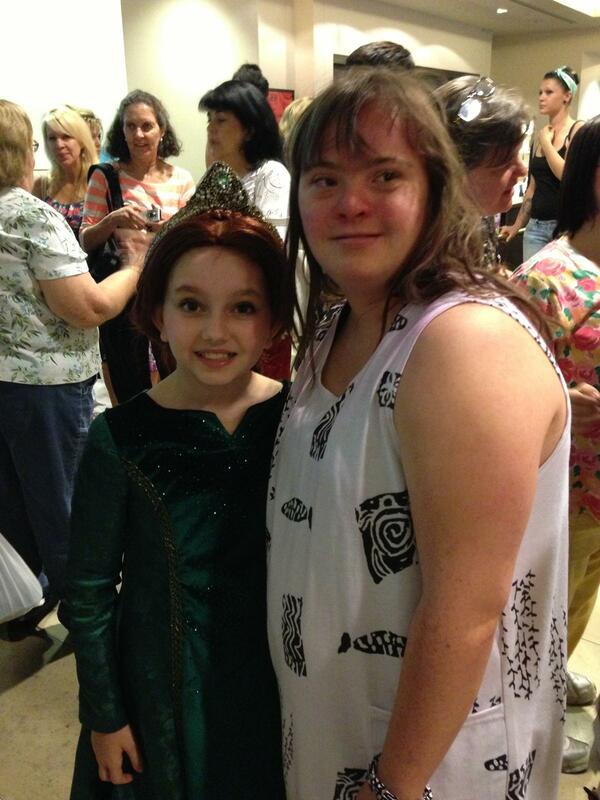 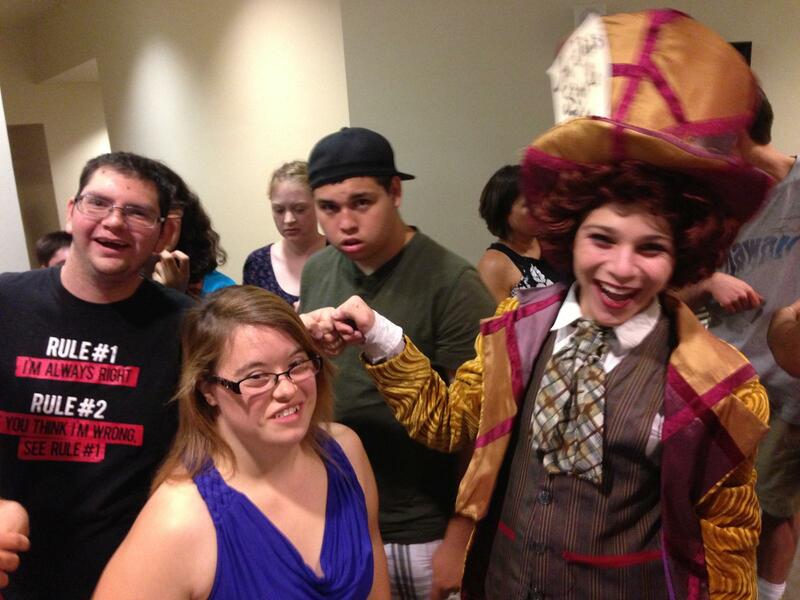 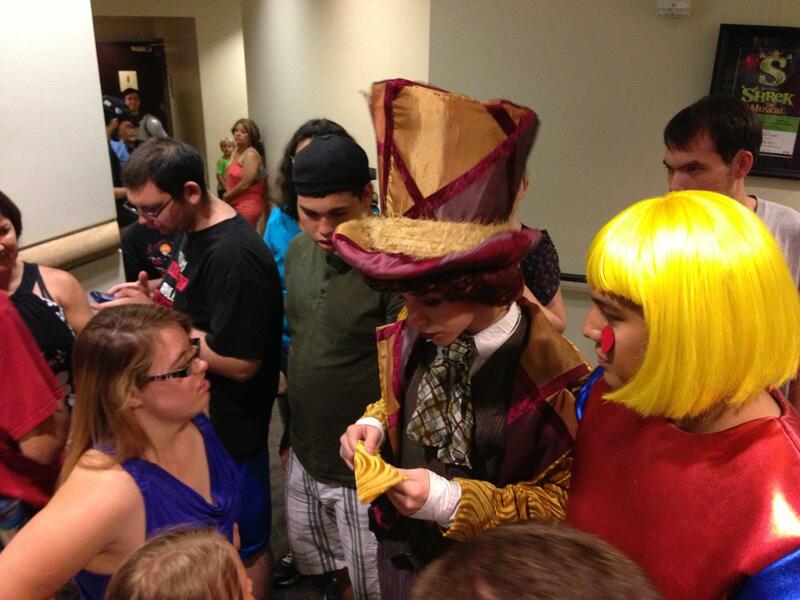 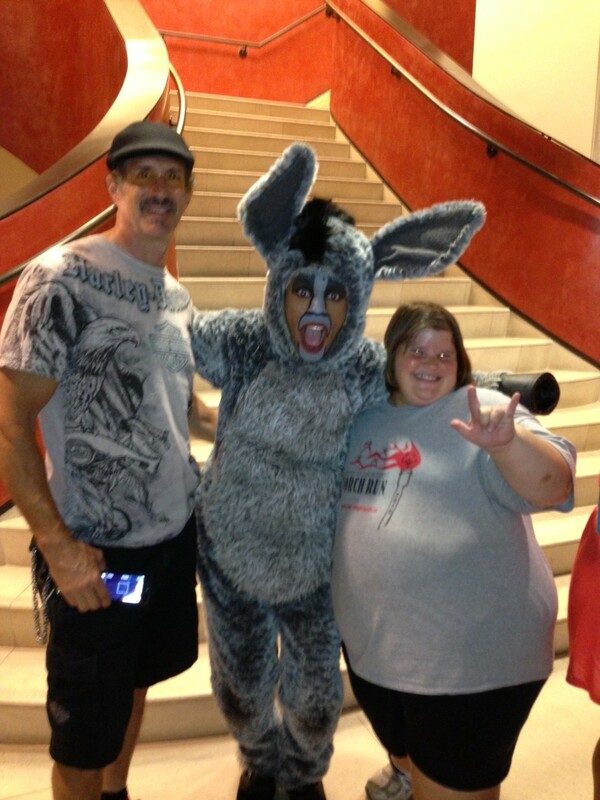 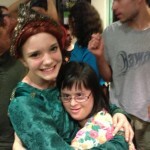 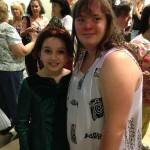 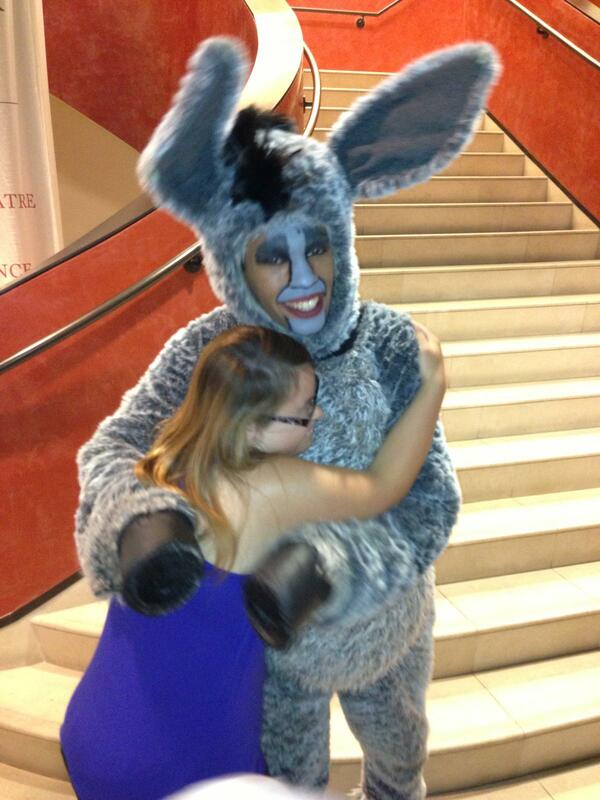 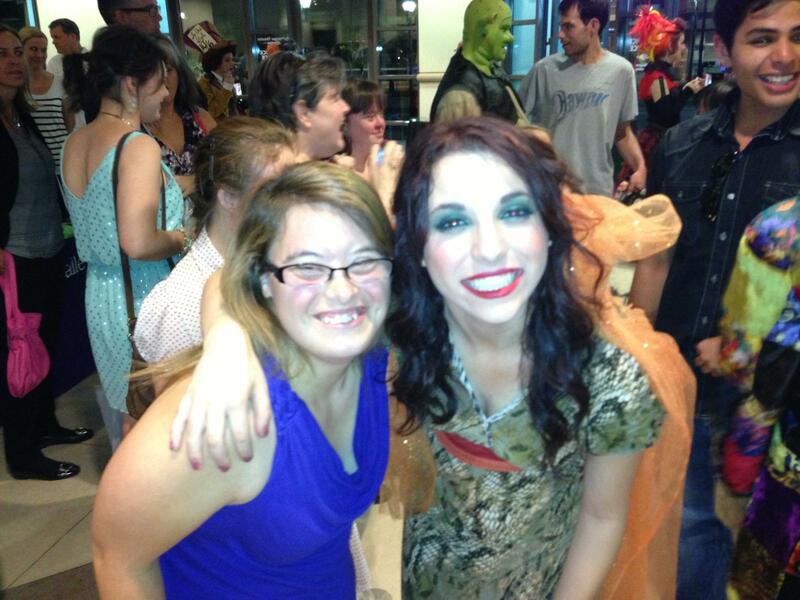 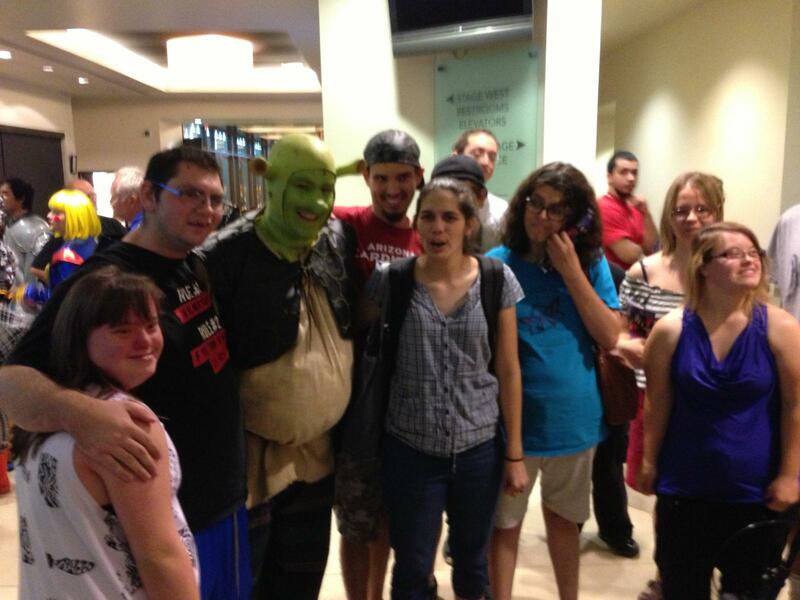 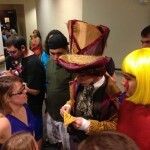 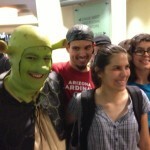 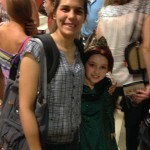 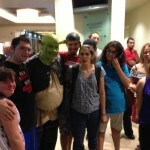 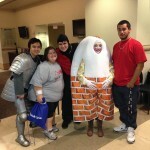 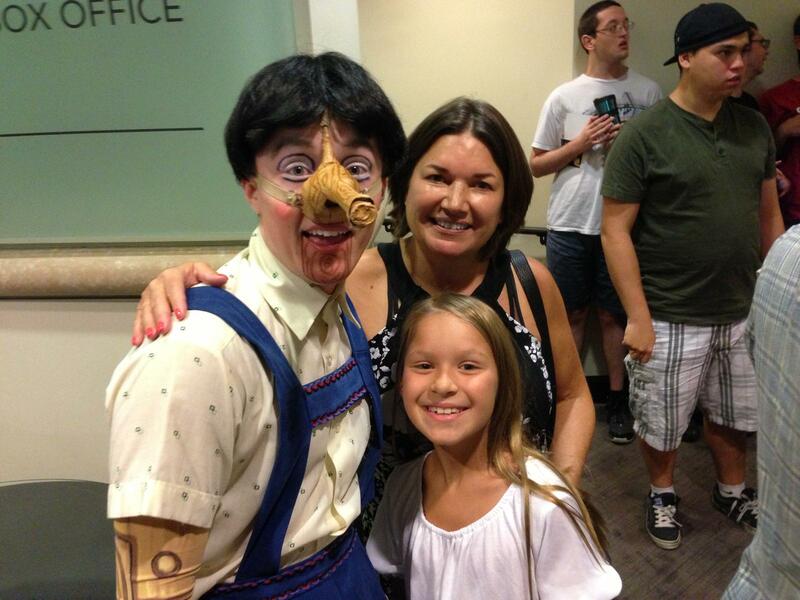 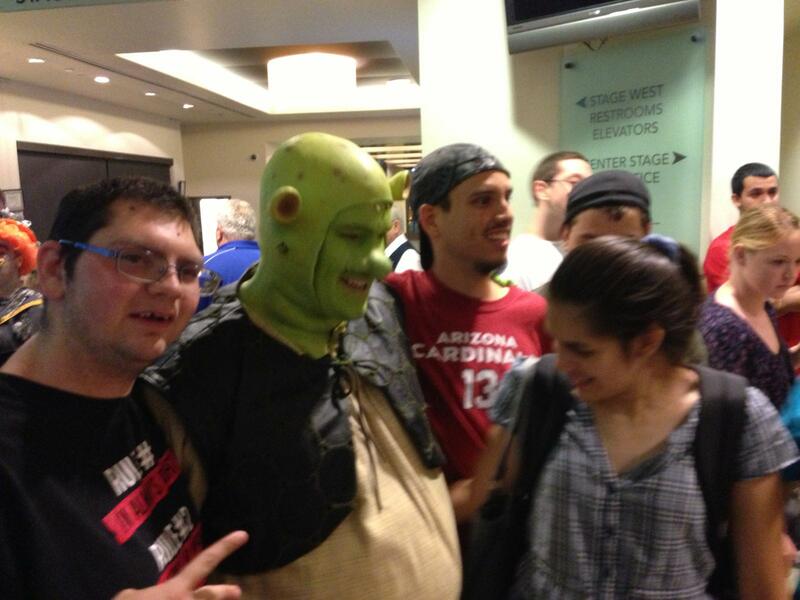 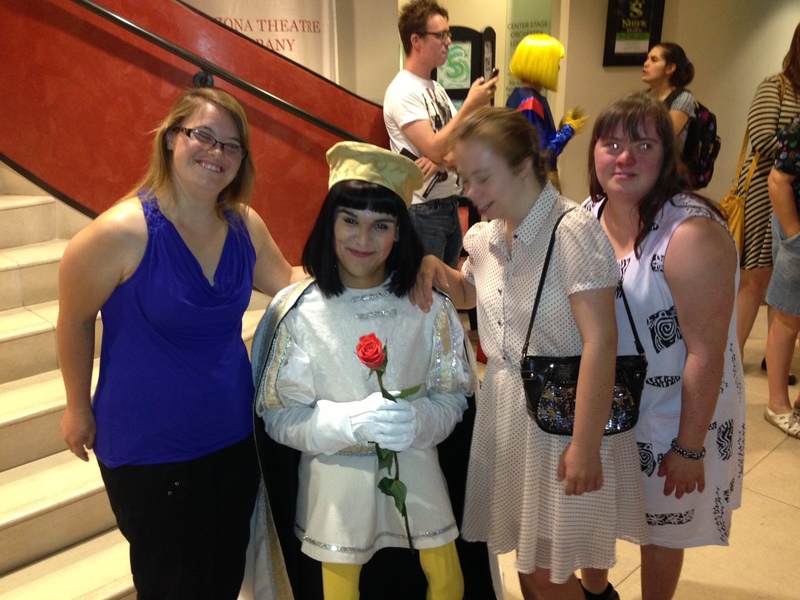 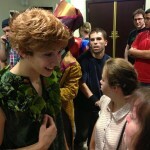 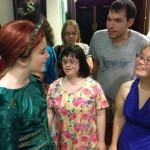 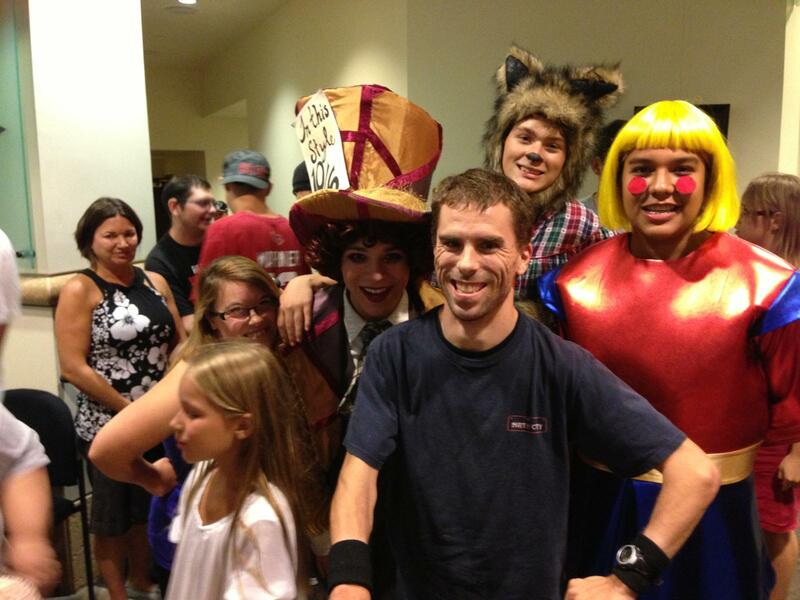 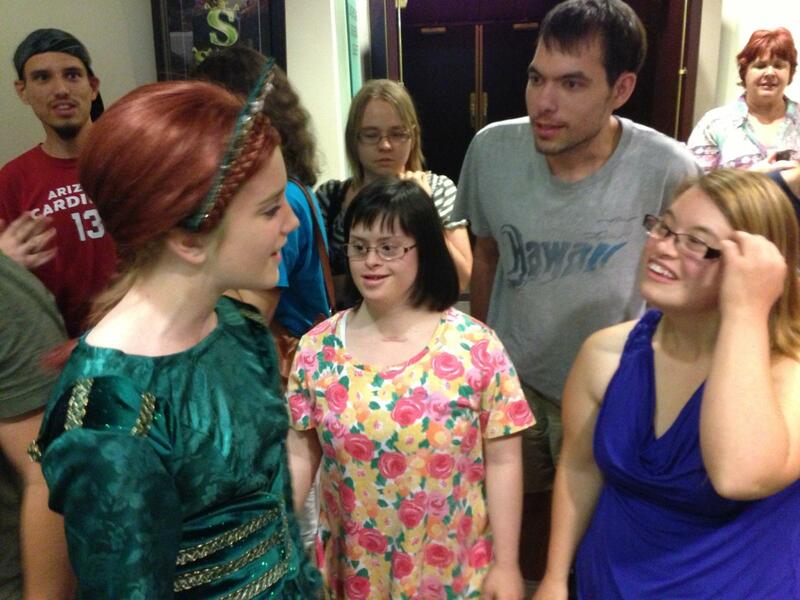 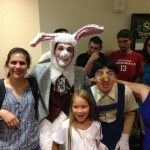 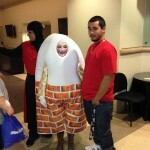 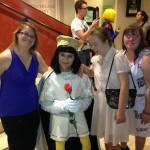 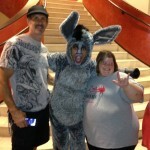 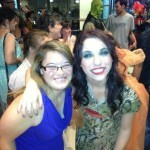 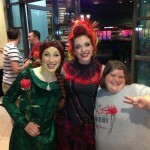 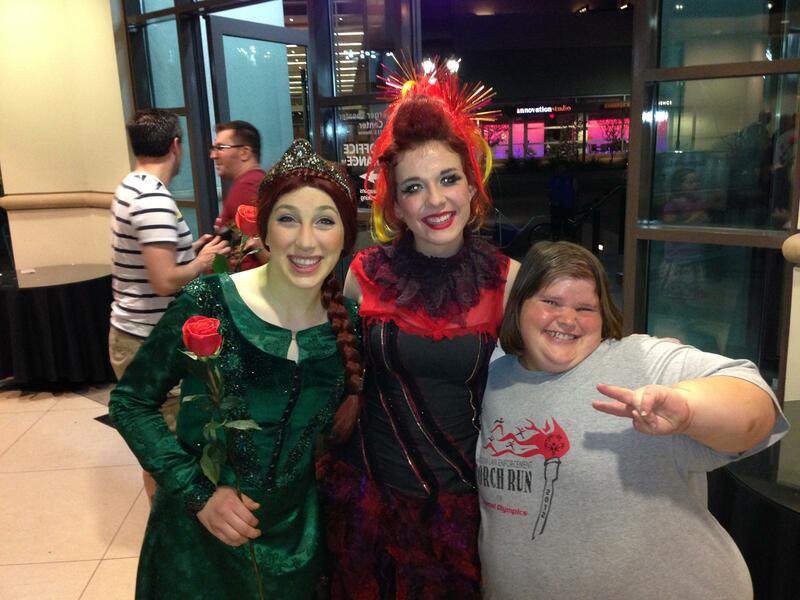 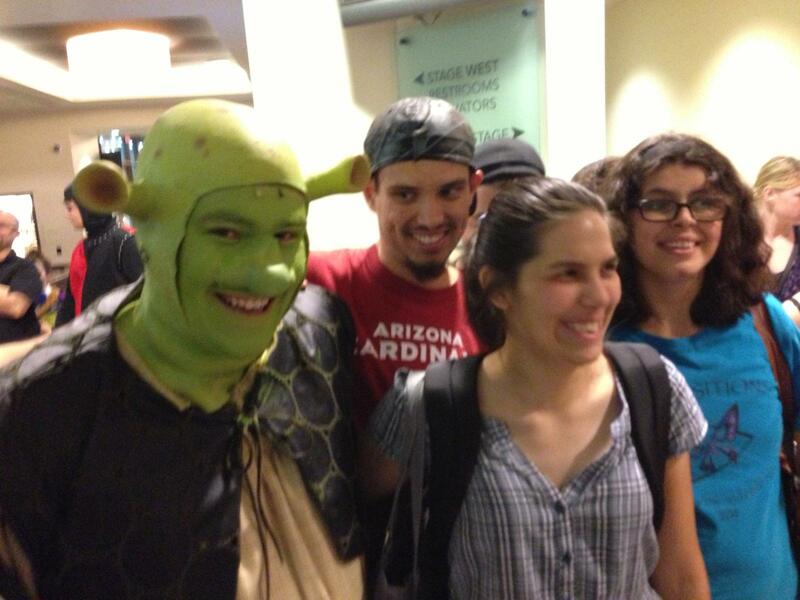 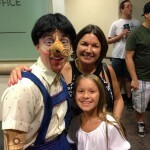 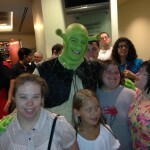 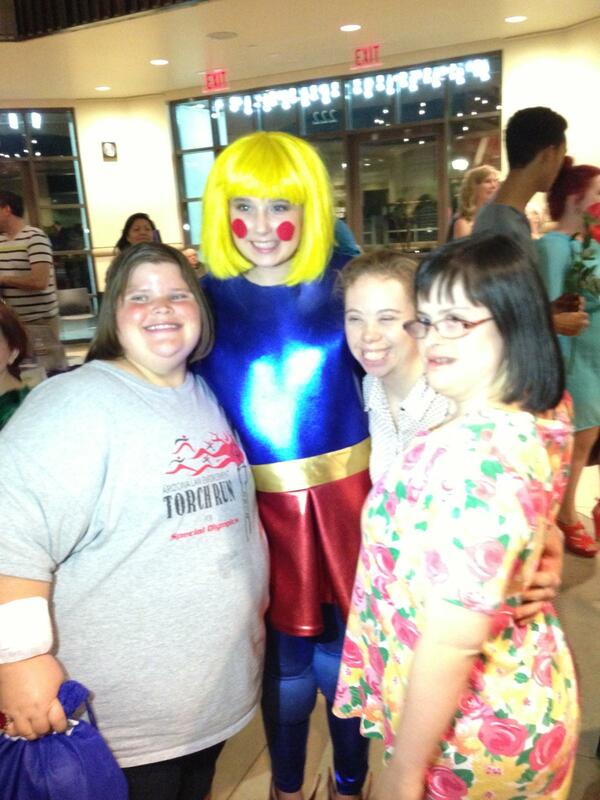 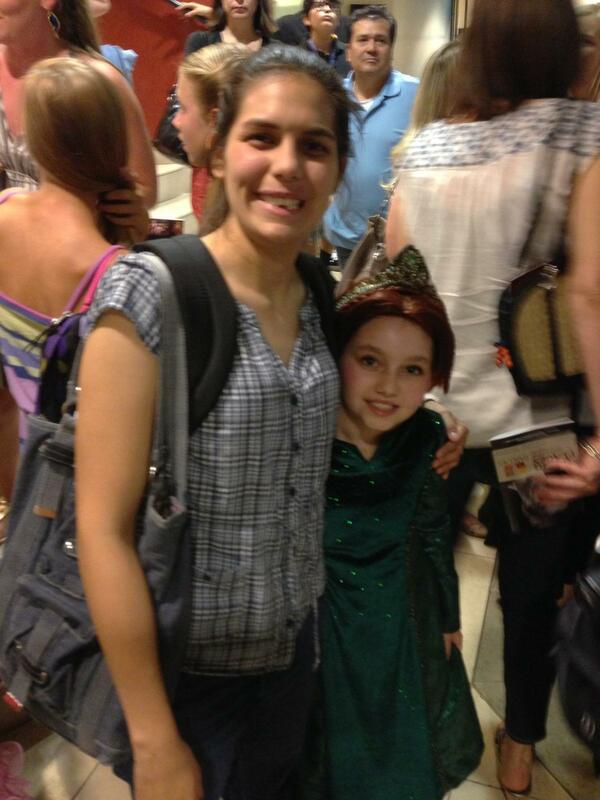 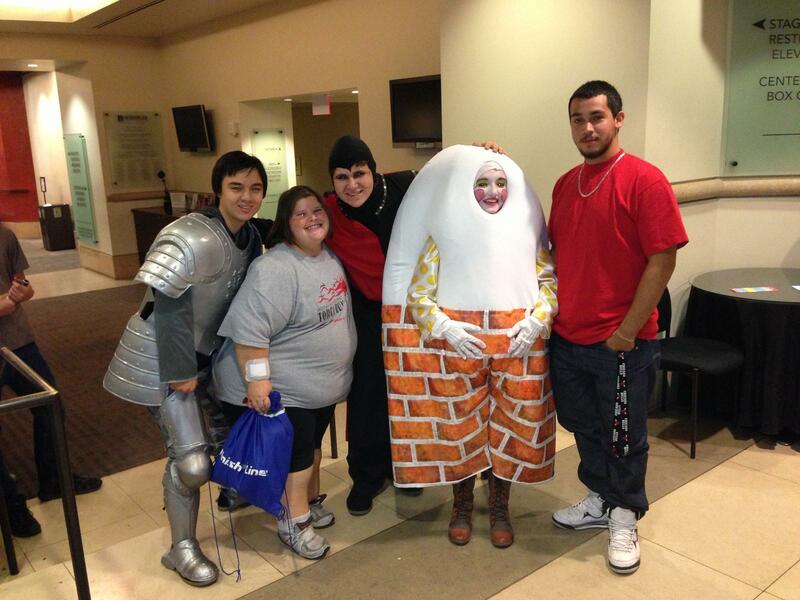 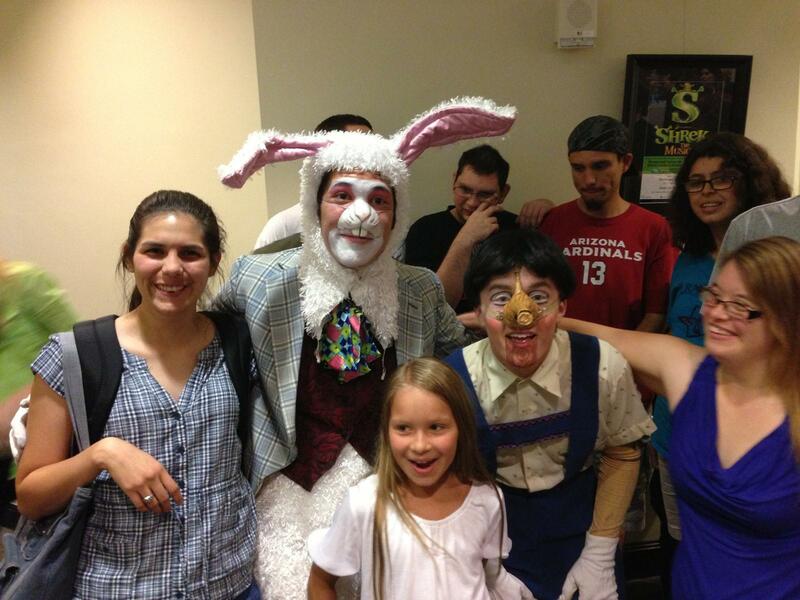 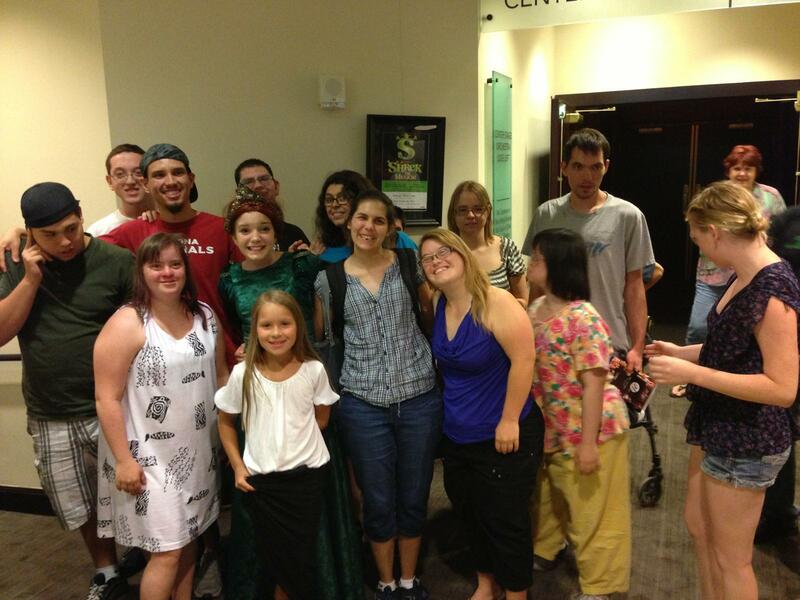 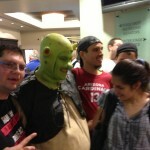 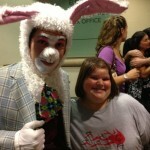 In July of 2014, TRANSITIONS had the opportunity to see Shrek the Musical at Herberger Theatre. 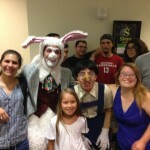 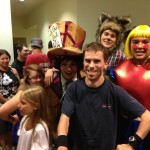 The show was put on by Valley Youth Theater. 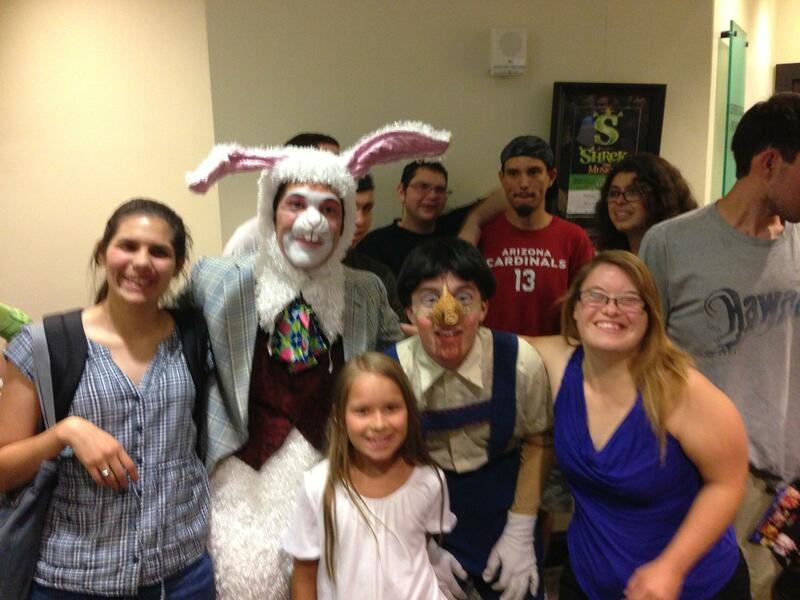 The individuals in this performance did a fantastic job and everyone who went had a blast!